The course democracy and dictatorship compare and analyse democratic and various authoritarian and totalitarian forms of governance empirically, historically and normatively. We discuss the challenges that today´s democracy is confronted with from various directions, including the fact that several great powers and major regional powers in Europe presently are not democratic, and what this may entail in a normative perspective as well as in relation to Realpolitik. 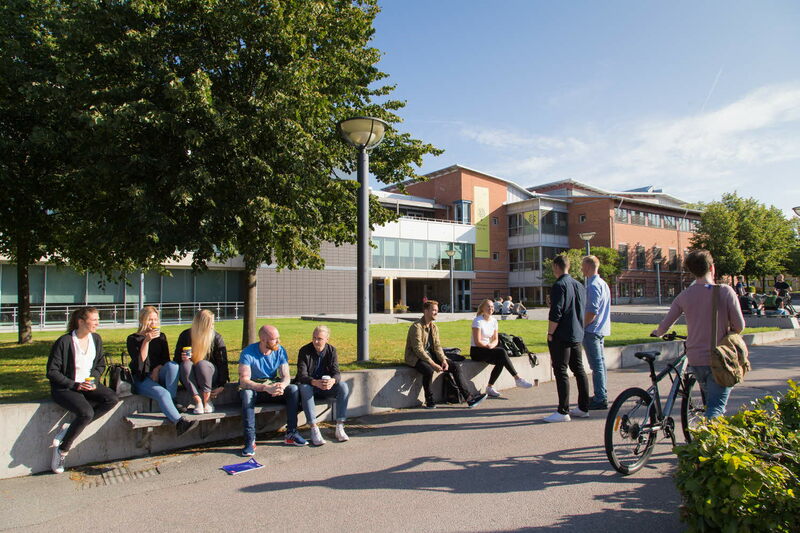 General entry requirements for second-cycle studies, and specific entry requirements: Degree of Bachelor of Science, and English B/6 or the equivalent.